Stephanie D’Arcy is the mastermind on this freshman release from this SF-based project. D’Arcy on guitar and vocals, Ryan Albaugh on drums, Giancarlo Arzu on bass, and Yaryn Choi on keys and providing vocals. 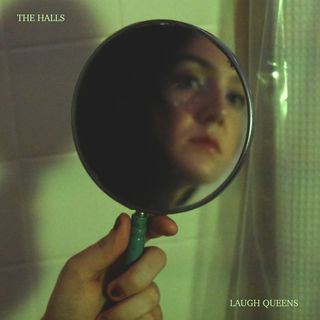 Their lo-fi grunge-pop is a slightly off-kilter, head-boppin, house party and you’re sitting in the corner with your head down, all the voices and music faded and muted in the background. First part of the album hits hard, while the last part is not as impressive. Definitely worth a listen!